This page provides a guide to find education tests and measure resources, how to search for test in the catalog, and the ERC Test Policy to check out test materials. 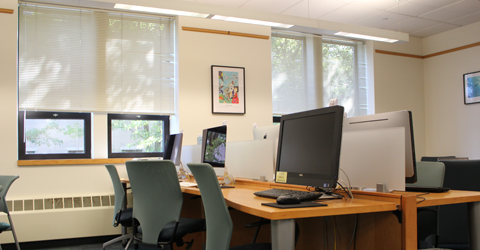 The Educational Resource Center (ERC), located in Campion Hall, serves the specialized resource needs of the Lynch School of Education and Human Development faculty and students. In doing so, the ERC aims to further the broader missions of the Lynch School of Education and Human Development faculty, and the University generally, in the area of teaching, research, and service. Among its major goals are a) to provide avenues for students to learn about books and authors, thus enabling students to incorporate both nonfiction and fiction books in all areas of the curriculum; and b) to assist students in the integration of educational technology in the K-12 curriculum. 20 computers with software programs and technology in support of teacher education; self-service scanning and printing is available. An interactive technology room for student use (interactive whiteboard, plasma screen, DVD, and VCR). Ideal for practicing lesson plans, presentations and working on collaborative projects. A 50-seat multimedia classroom with tables and display areas for methods courses and other special programs. Contains a large screen projection system, interactive whiteboard, VCR, DVD, cable and internet access. Study carrels, tables for group or individual work, and reading chairs. Cooperating Teachers receive the same privileges as alumni while working with BC practicum students. The ERC supports the Read Aloud Program at Boston College by providing titles of new books as well as age-appropriate books for faculty and staff to use in classrooms. Consult the Children's Literature Guide for additional information. For those who are participating in the Academic Language in Early Childhood and Elementary Classrooms: The Read Aloud Project, or who are working with English-language learners, you may also want to consult the guide Academic Language in Read Alouds Project at Boston College. The broad disciplinary nature of Teacher Education requires that the ERC collections represent all areas of K-12 curriculum. Mathematics, science, social studies, art, music, and language arts materials, in a variety of formats, circulate to support the Teacher Education curriculum in the Lynch School of Education. 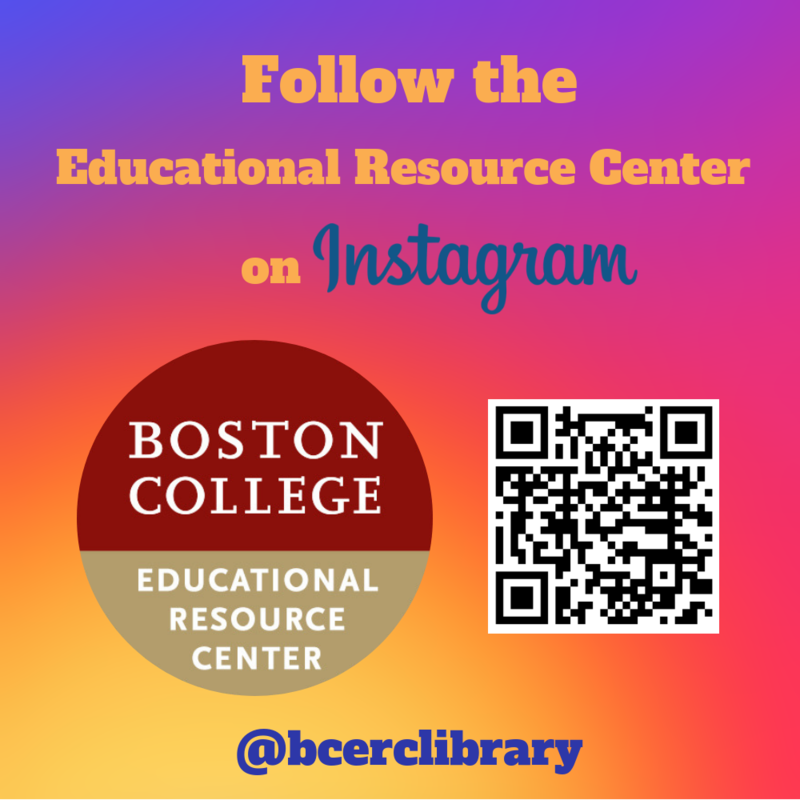 Use the catalog to find materials held in the Educational Resource Center. Use the Advanced Search and specify "Educational Resource Center" in the Search Scope box to retrieve only items held by the ERC. Most teaching resources and teacher workshops about Islam and Muslims focus on increasing knowledge of religious texts, beliefs, and rituals rather than addressing the root causes of Islamophobia. This project addresses that gap by placing Islamophobia firmly within an American context and shared cultural history. CultureGrams is a K-12 concise, reliable, and up-to-date, cultural information on countries across the globe. In addition to the country/state/province reports, the database includes the following features: images, slideshows, streaming videos, sortable data tables and graphs, interviews with native people from countries around the world, recipes for each country, and more. 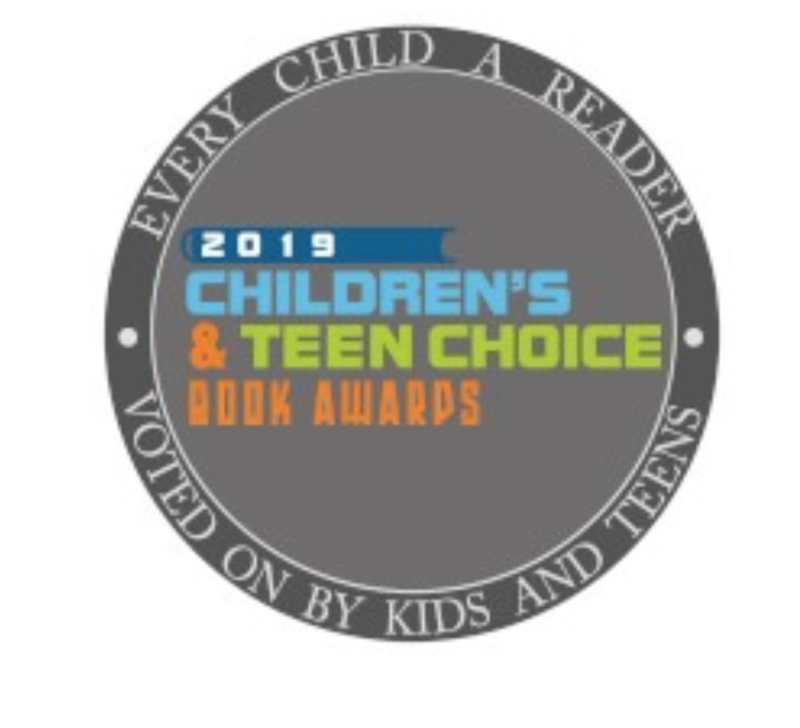 Have your classroom students vote for their favorite book! The only national book awards voted on only by kids and teens. 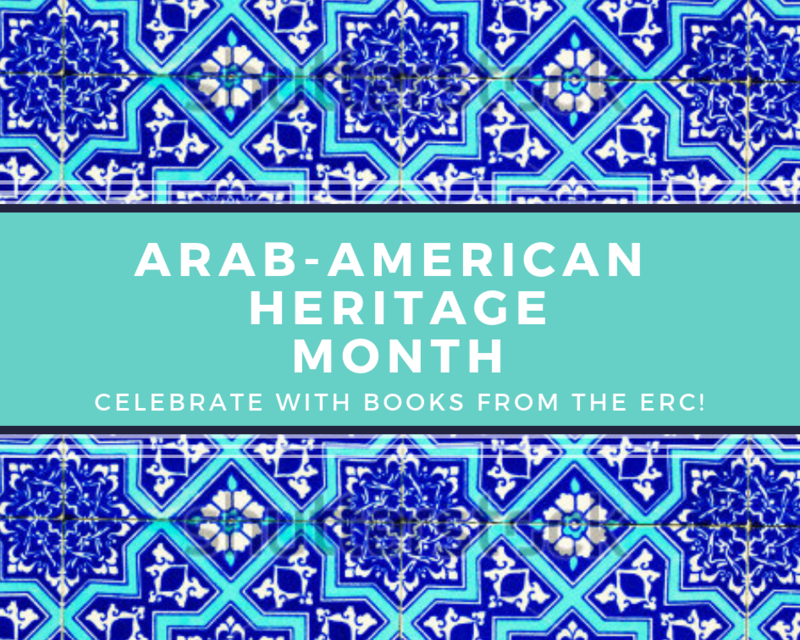 The books are available at the ERC Library.